Share your customized affiliate link with your friends, family, business associates and everyone else you know. Blog about it, upload a video to YouTube, like us on Facebook, write about us on Twitter and help us get the word out! 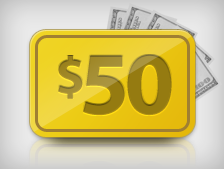 When someone signs up for Click.org, you'll earn $50, no matter what plan they sign up for! 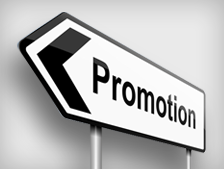 Simply promote, sit back and collect your commissions on time, every time. Click.org is an essential service for anyone who does any type of online marketing or advertising, so the target market is huge. That means your earnings potential as an affiliate is absolutely awesome! 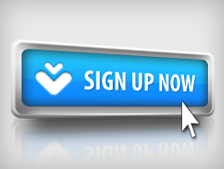 Everyone needs a Click.org account and since we help businesses, organizations and individuals make more money from their marketing and increase profits, it's an extremely easy sell. Our world class demo video captures people's attention, pulls them in, educates them on why they 'must have' an account... and then BAM - commissions start to pile up. You get a flat $50 in commissions for everyone you refer, no matter which plan they choose and always get paid on time. It doesn't get any easier than that!